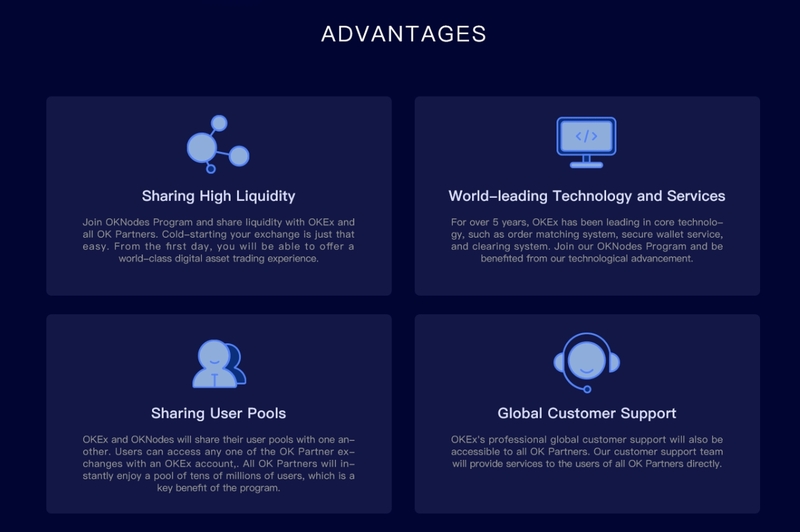 OKEx (www.okex.com) is one of the leading cryptocurrency exchanges in the world. 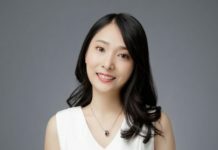 According to Wikipedia, in May 2018, the exchange became the world’s largest cryptocurrency exchange by reported turnover. OK has been innovative and they brought in a futures angle into the market and gives options to structure various financial positions in both Bitcoin and Litecoin markets. The layout and functionality of the exchange is easy to understand and offers good security through its bespoke cold wallet technology to secure private keys offline with little to no risk. 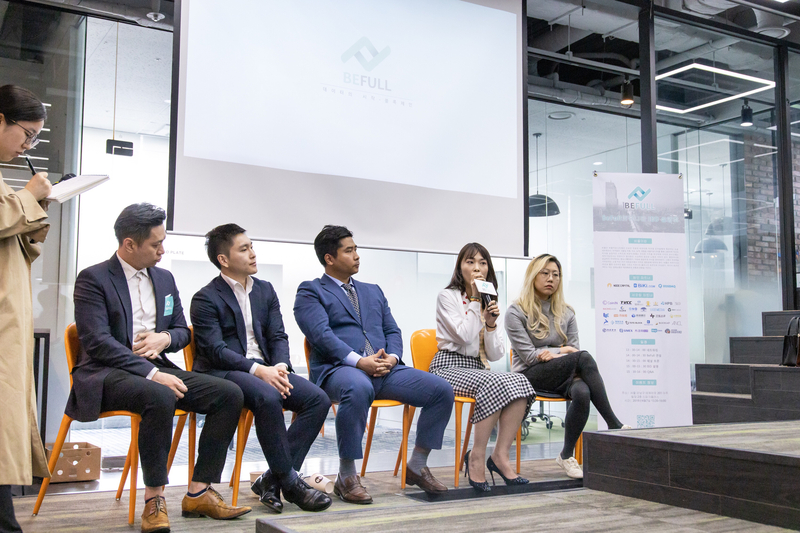 Shirley Yu, OKNodes Korea Business Manager spoke at the BeFull Community event and brought up new perspectives. She highlighted that in OK, they are very concern and kept themselves updated daily. Their research department is one of the most savvy in the industry, sharing knowledge to their users, members and partners weekly. 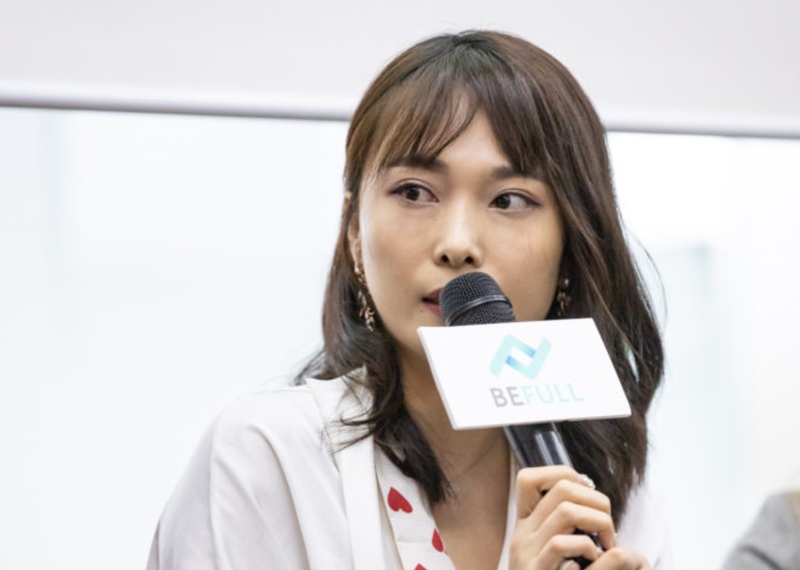 During the event, Shirley also mentioned that OK took a while to decide if they want to start IEO on their platform but eventually they listen to the market demand and started it. 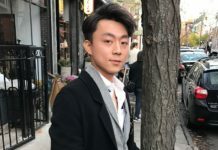 Their success can be seen at their recent and first IEO with BlockCloud. Blockcloud is a blockchain-based TCP/IP architecture, where TCP/IP is a suite of communication protocols used to interconnect network devices on the internet. All the tokens were bought up in 1 second. The exchange rate for this sale was announced to be 1 OKB = 400 BLOC, with the price of OKB being around USD 2. 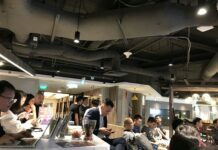 The total supply for the session was announced to be 500 million BLOC tokens, which would mean that the team raised USD 2.5 million. This sets a new record in the IEO scene. 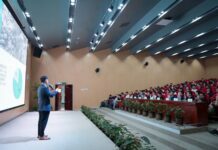 From this success, we see that there have a bigger following within their community and this is a good sign for the blockchain market. Most importantly, OK has build a sustainable blockchain ecosystem. New products such a OK Pool, OK Vault, OK Nodes and many others were introduced as part of their ecosystem. 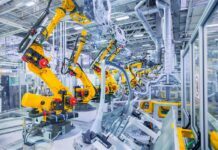 Last year they have launched OKNodes, which is dedicated to forming an alliance of exchanges with OK’s technology. 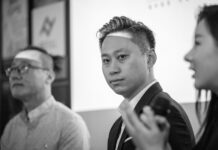 OK allows them alliance to create digital assets exchange with zero tech investment. They now have about 150 of them and it will increase gradually. 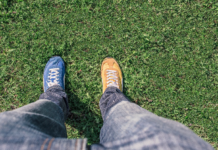 Focusing on blockchain technology is the way to go, this gives OK a better future and a more sustainable one compared to many other exchanges in the market right now.